Yes, I Need to Learn How to Reduce My Product Costs! 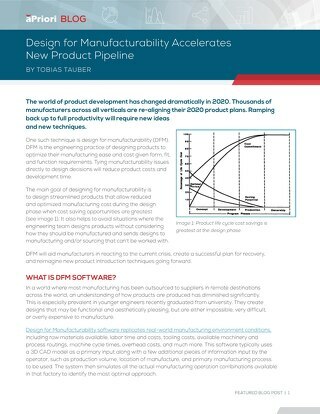 This whitepaper explains how leveraging these opportunities requires changes on both the people and the technology sides of the business. 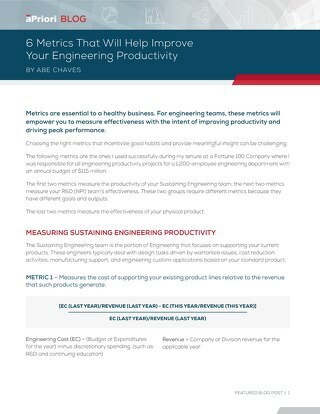 Metrics are essential to a healthy business. 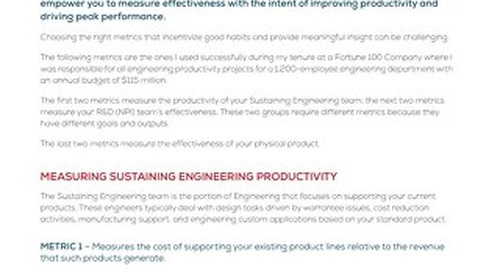 For engineering teams, these metrics will empower you to measure effectiveness with the intent of improving productivity and driving peak performance. 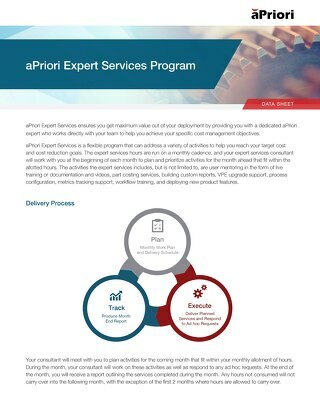 Hear from the leader of the aPriori PCM deployment at Solar Turbines how he and his expert manufacturing engineers perceive the levels of accuracy attainable with aPriori's automated PCM technology. 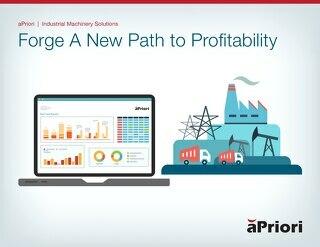 When industrial equipment manufacturer, NMHG, needed to implement a product cost management program, they chose aPriori's software. 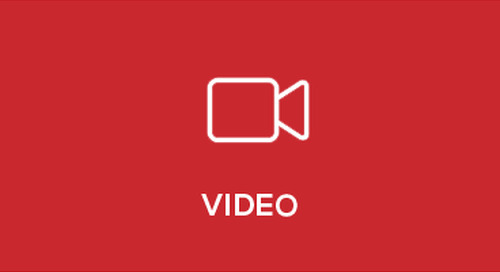 Learn why in this 2 minute video.